Ciro Manna Italian clinic tour. DV Mark guitar virtuoso Ciro Manna just ended his world tour with Richard Bona and he's now starting a clinic tour in Italy on April. Dean Brown’s DBIII on tour in Europe. 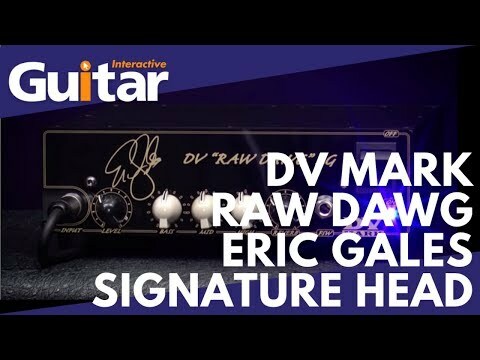 DV Mark top-artist Dean Brown will be on tour in Europe with his DBIII band featuring Markbass top-artist Hadrien Feraud on bass and Dennis Chambers on drums. Eric Gales The Bookends is #1 on the Billboard Blues Chart! 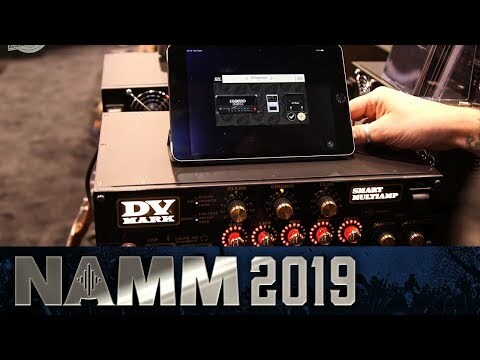 Here a preview of all the exciting DV Mark and Markbass news we’re introducing during the upcoming Winter NAMM 2019! Greg Howe interview by Muzikus. Czeck Magazine Muzikus has interviewed DV Mark top-artist Greg Howe during the last tour with Protocol. 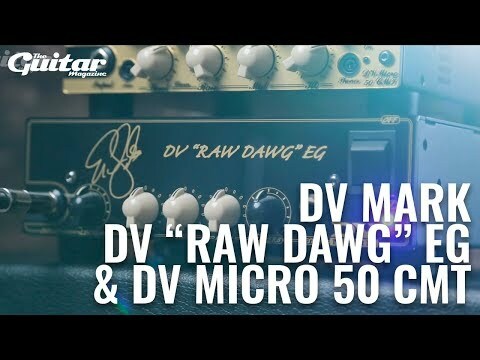 The DV Raw Dawg EG nominated for Best Affordable Guitar Amp in The Guitar Magazine. 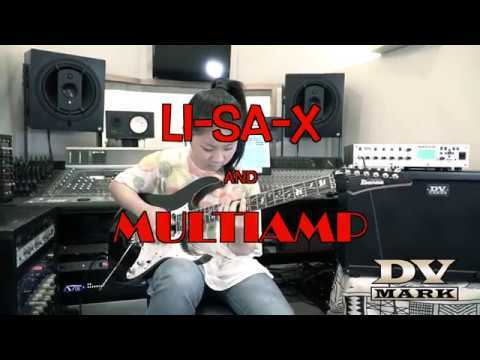 DV Mark DV Little Guitar F1 Test. 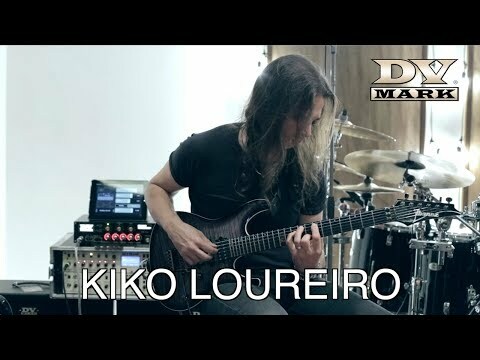 Bonedo Guitar (DE) reviewed the DV Little Guitar F1, including video and audio test. 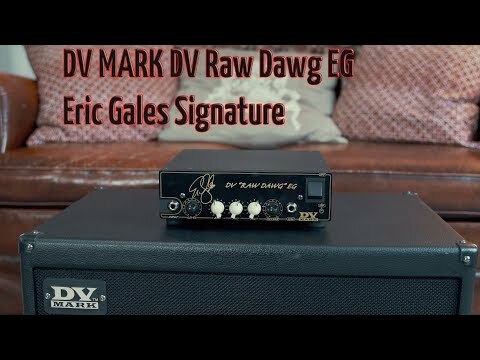 DV Mark Speakers and Cabinets Lineup. Feb. 11, 2019, 4:43 p.m.
Jan. 31, 2019, 10:03 a.m.
Nov. 28, 2018, 8:57 a.m.
Oct. 23, 2018, 5:54 p.m.
DV Raw Dawg EG - Demo by Frank Fleckenstein. Oct. 10, 2018, 11:10 a.m.
Aug. 29, 2018, 10:32 a.m.